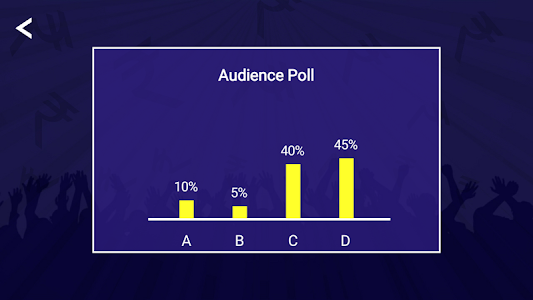 KBC game is made on the concept of famous Game show KBC 2017. Get real environment to prepare for KBC 2017. - More Than 10000+ questions. 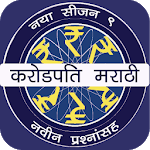 - play in both hindi and english language in a single app. Competitive exams like IPS, IAS, UPSC (Union Public Service Commission), GPSC (Gujarat Public Service Commission). SSC, Bank Exams or Clerk PO exams. Now a days indian youth has lot of scope in the field of competitive exams. 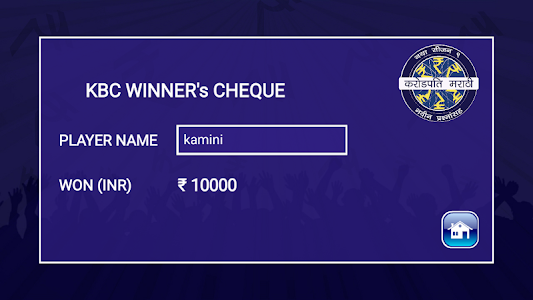 Our whole idea is to raise your intellect and IQ with entertainment and that is why we have put cool graphics and amazing sound effects in kbc in hindi game. 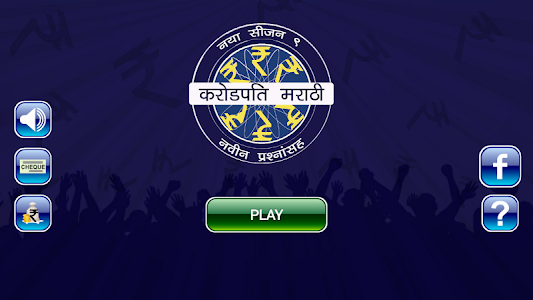 KBC game is also available offline and you can play n times and questions will not be repeated that is our guarantee. But we suggest you to keep your internet on while playing game so it will help us to serve you better in the future. If you have any concern or suggestions then feel free to write us anytime, we will try our best to serve you better. 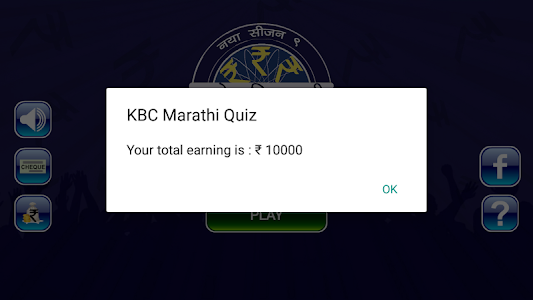 Similar to "KBC In Marathi - Marathi GK App 2017"
Crorepati 2017 KBC Quiz - Who wants to be a Rich?